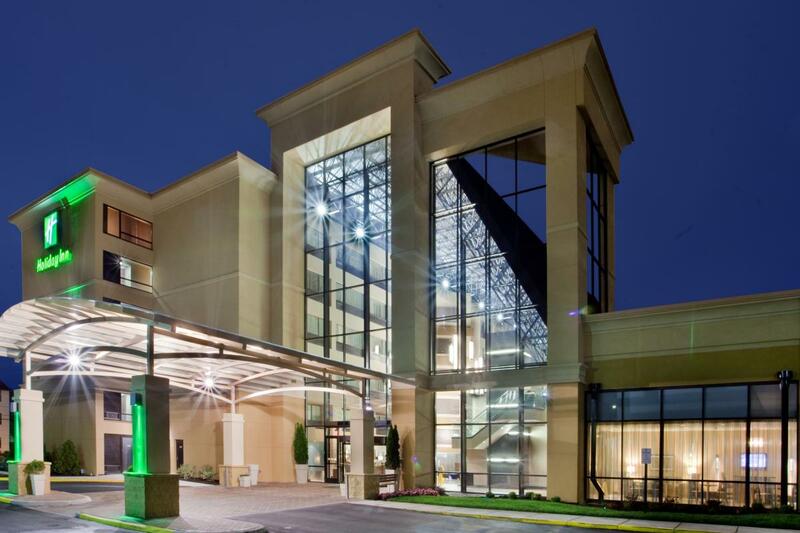 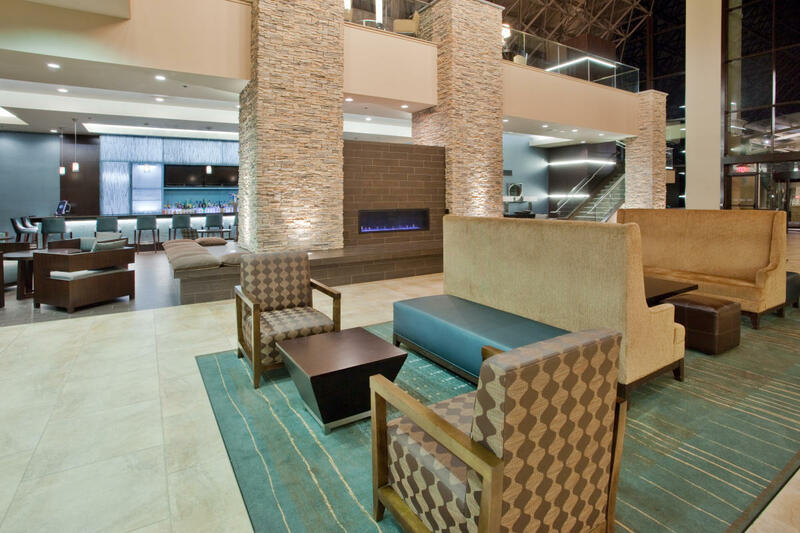 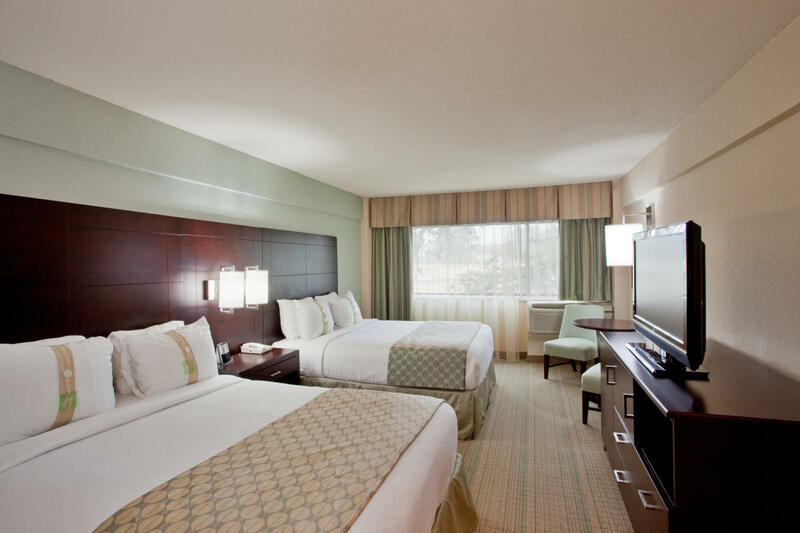 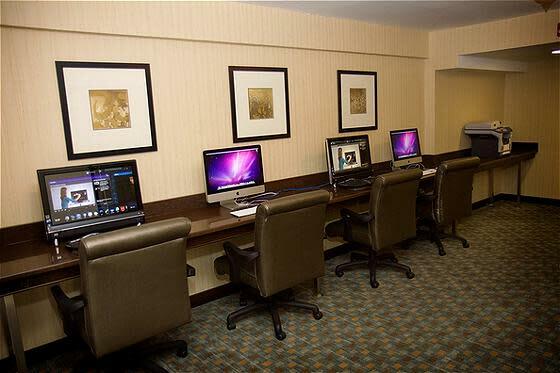 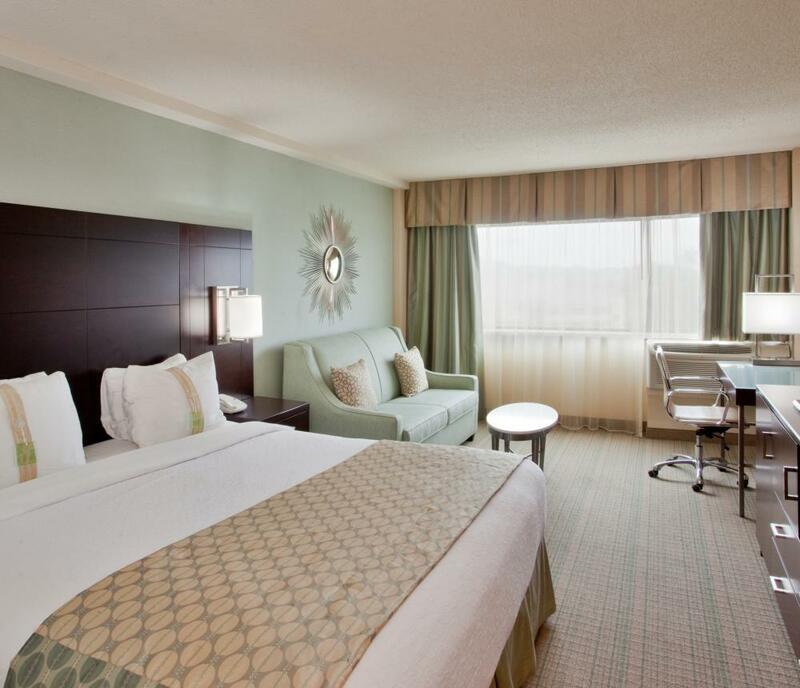 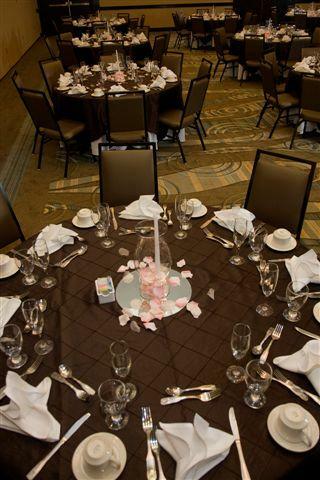 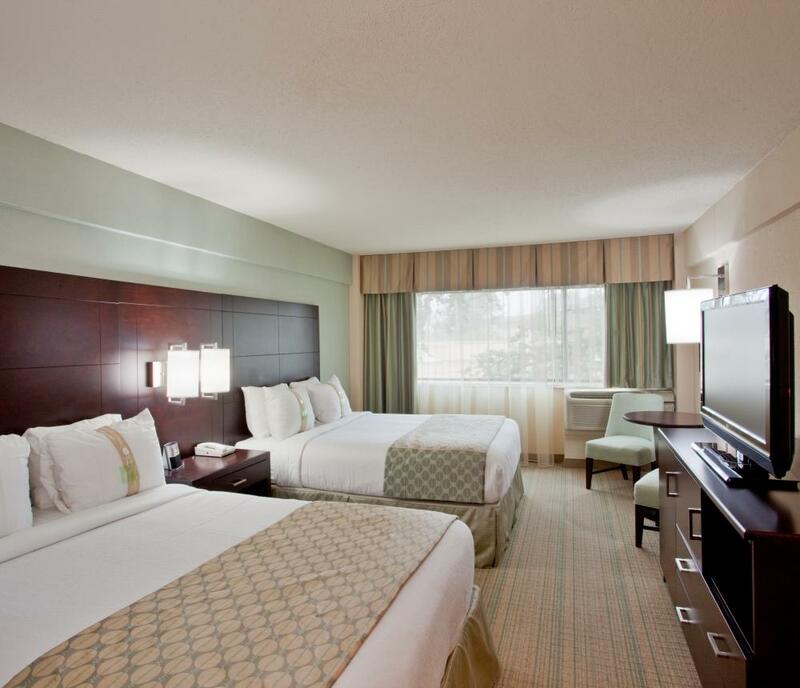 The Holiday Inn Virginia Beach Norfolk Hotel & Conference Center is centrally located in Hampton Roads and Coastal Virginia, and it is also in close proximity to major Interstates. 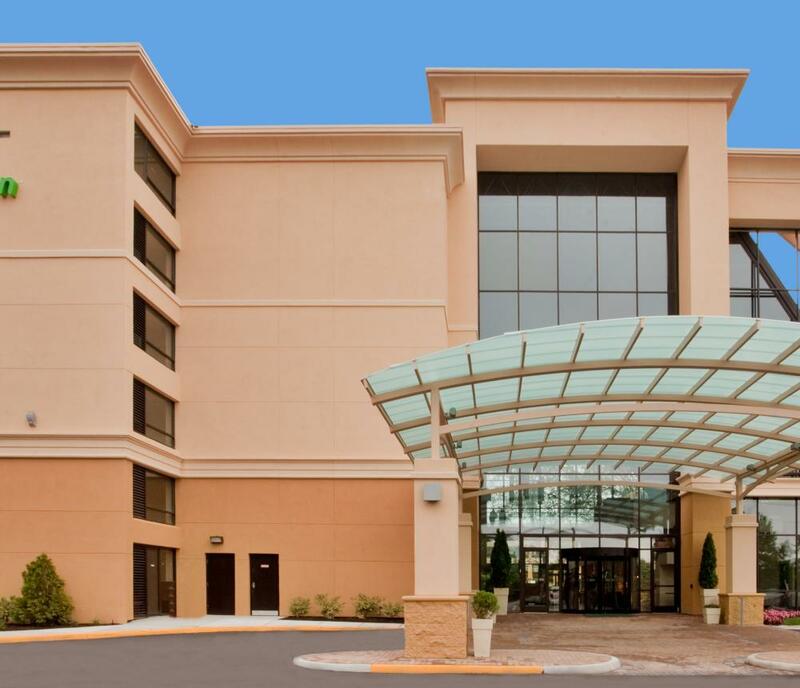 Norfolk International Airport is 10 minutes, Downtown Norfolk/Waterside 8 minutes, and the Oceanfront is within 15 minutes, and the Virginia Beach Convention Center is a quick 11 highway miles away! 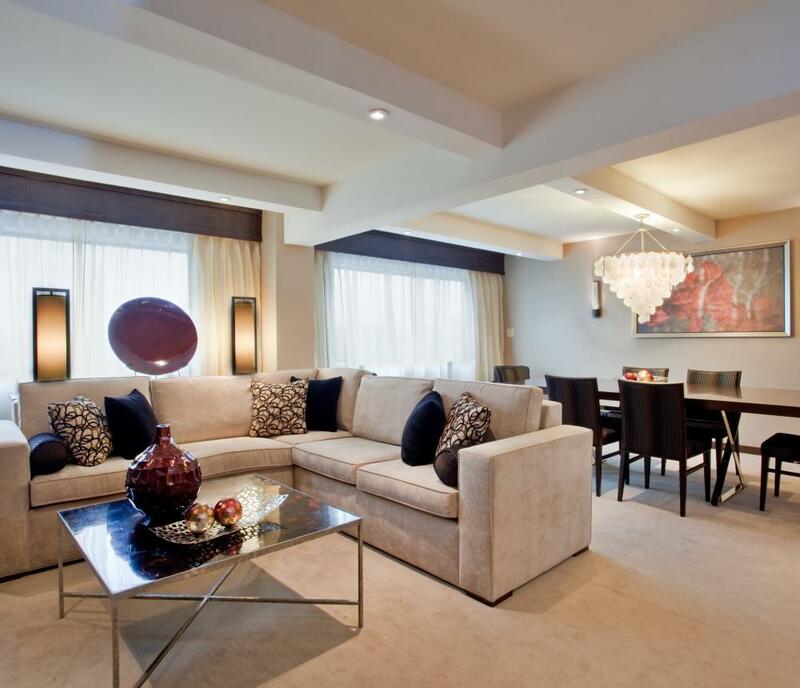 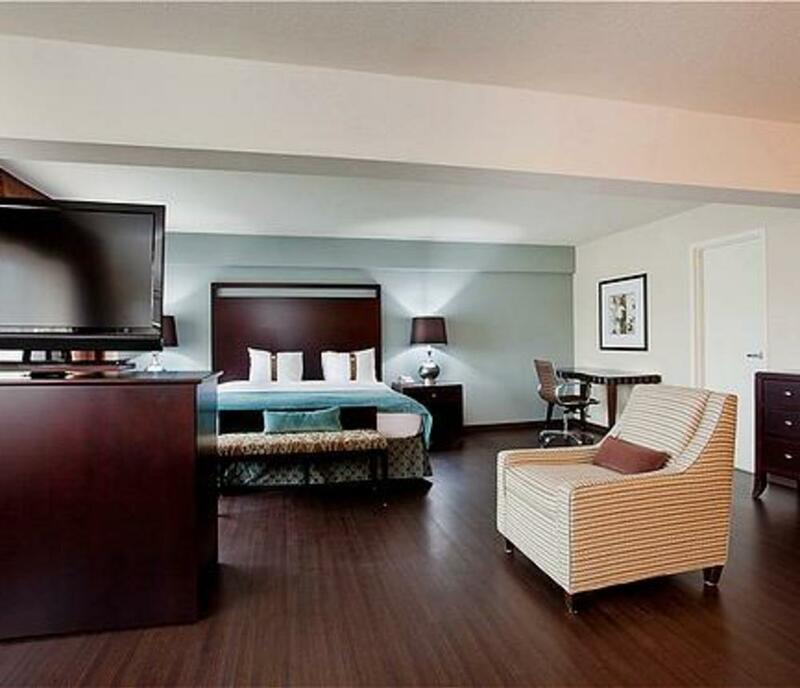 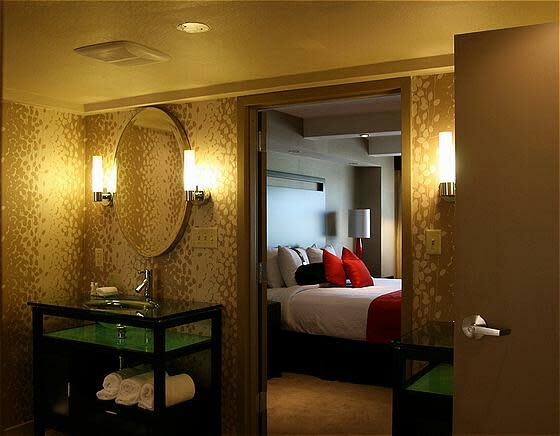 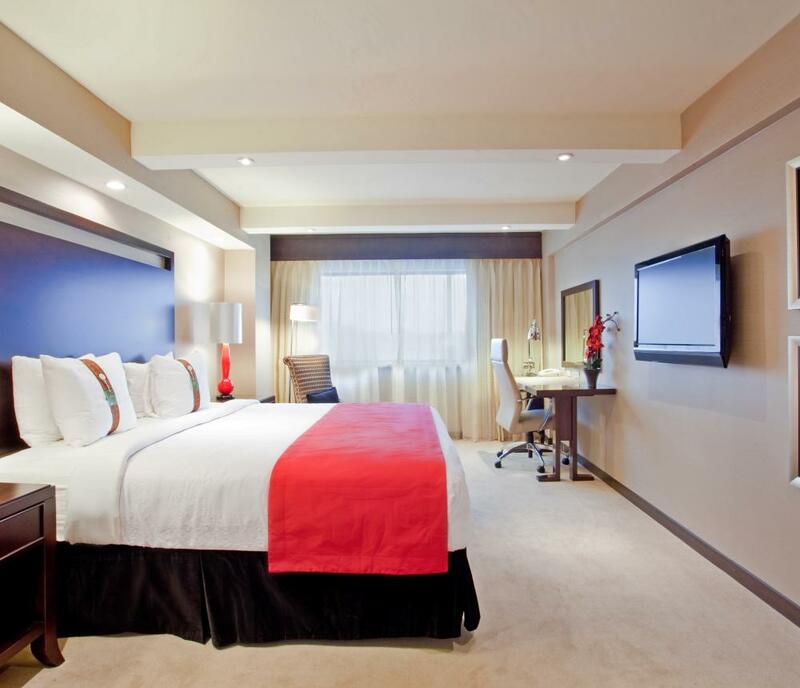 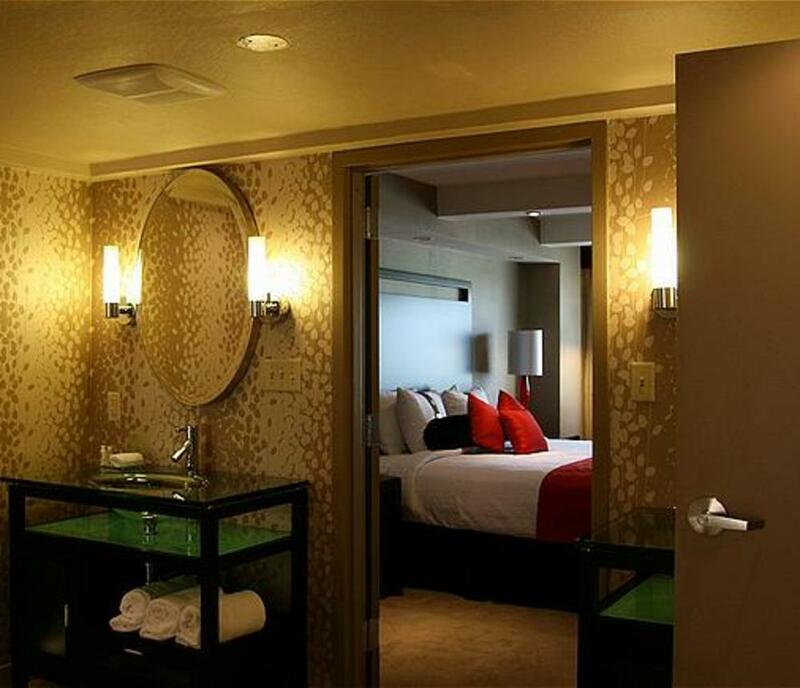 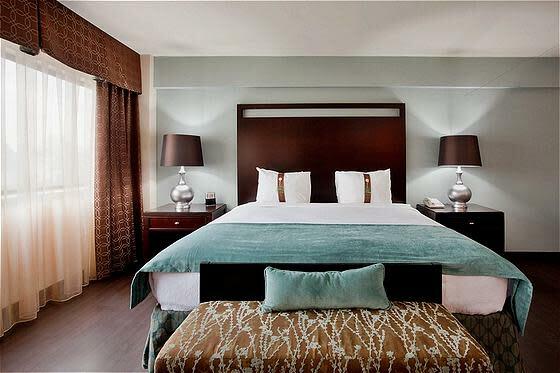 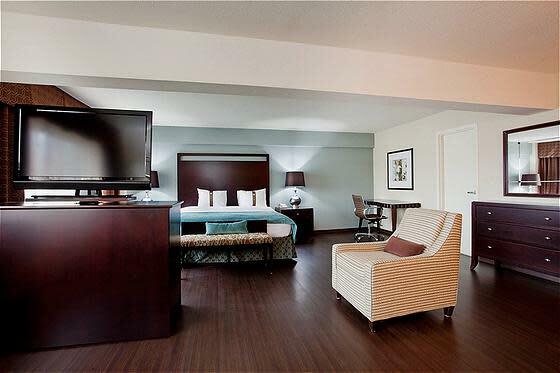 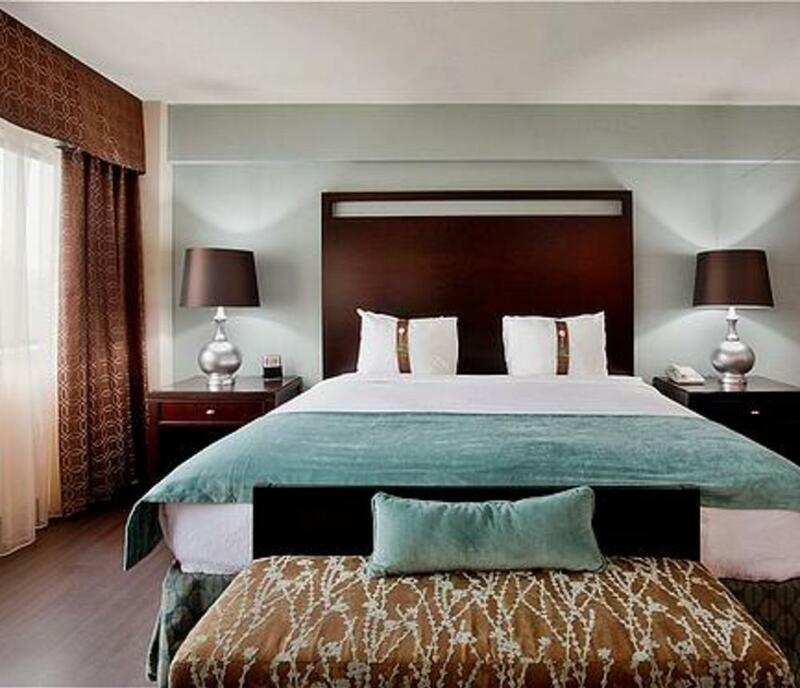 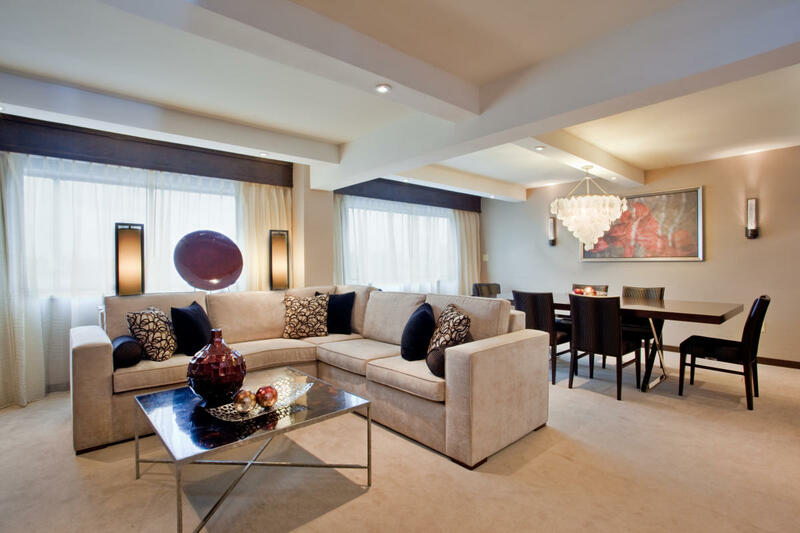 We have 307 beautifully appointed guest rooms including 10 Executive Suites and one Presidential Suite. 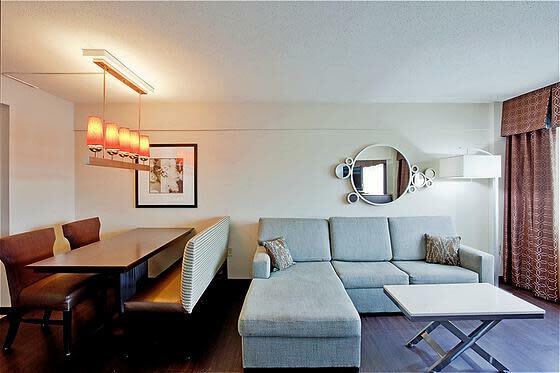 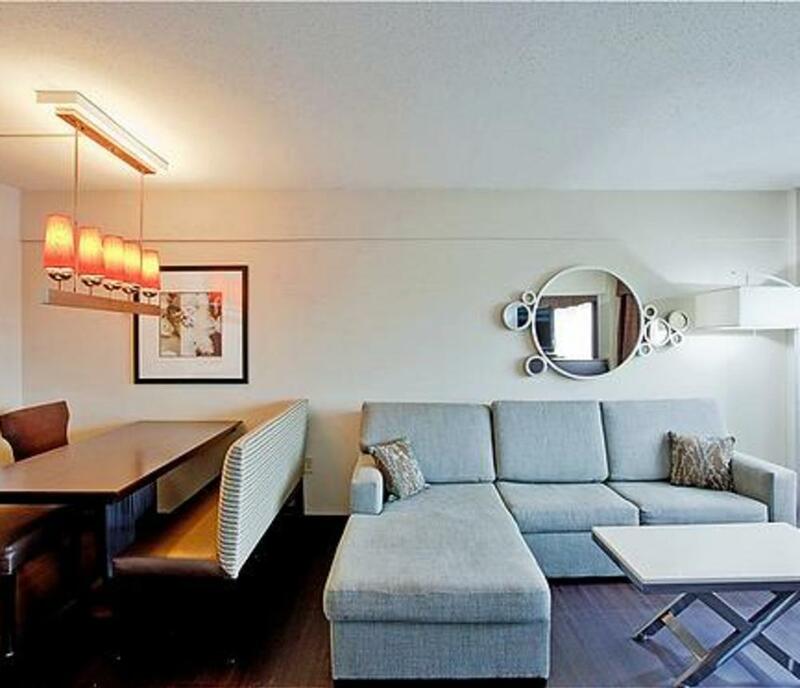 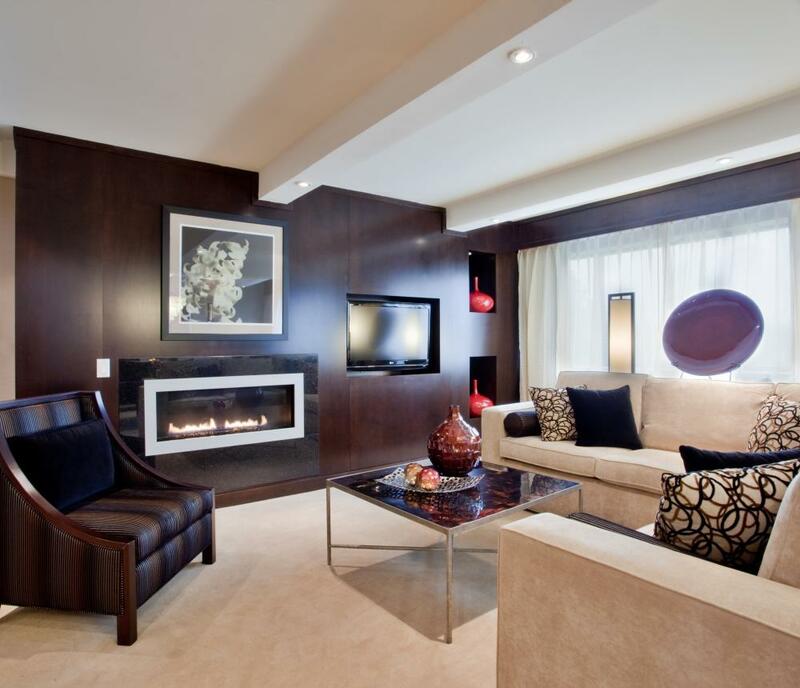 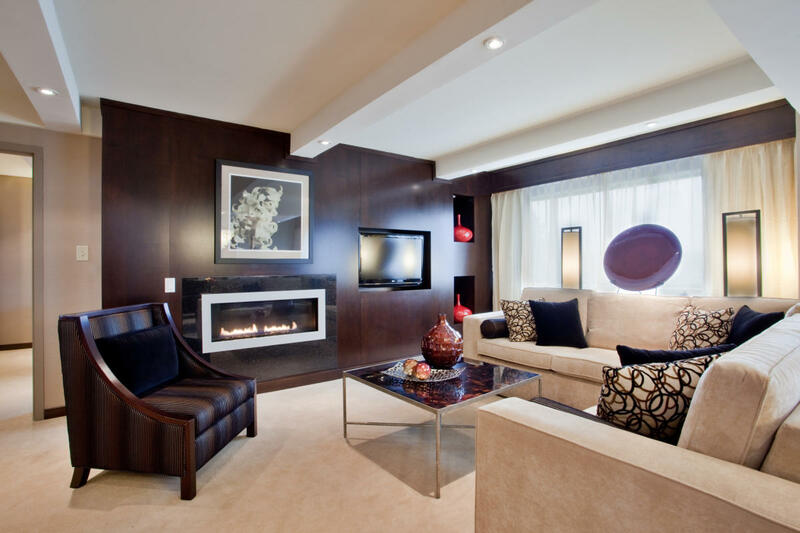 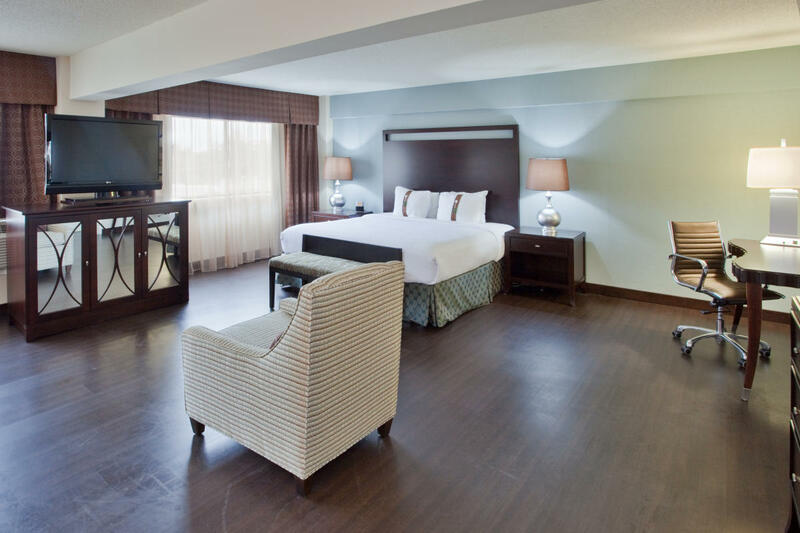 Each room features a Keurig coffee maker, microwave, refrigerator, iron and ironing board, voice mail, data port, 25" remote control HDTV, cable and HBO. 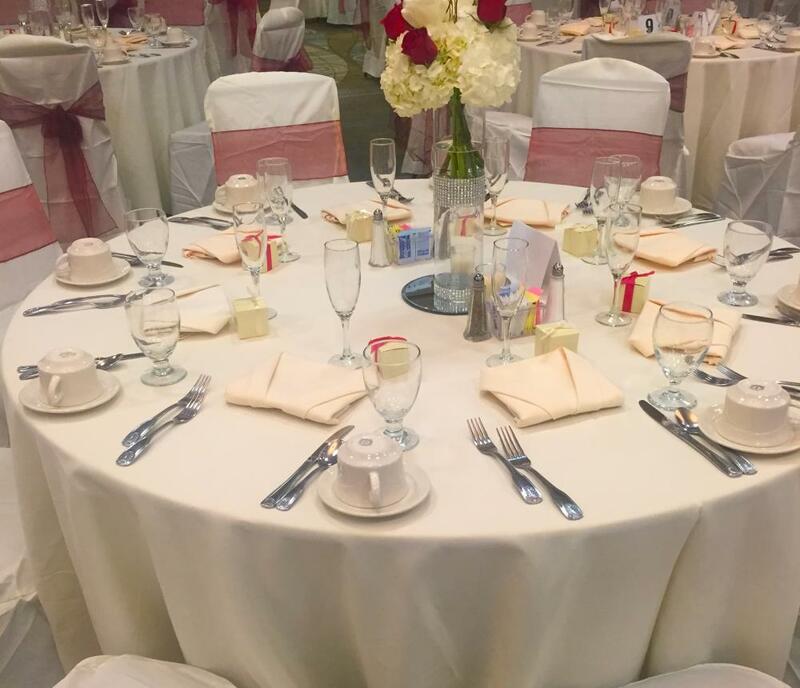 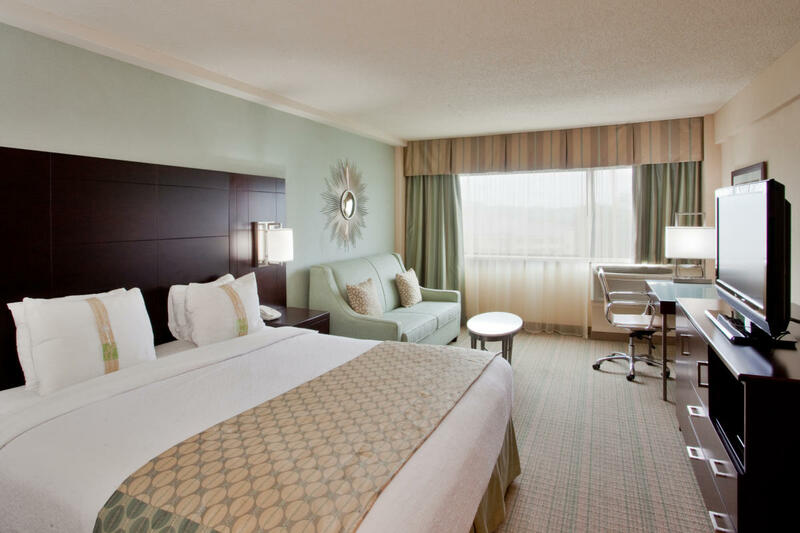 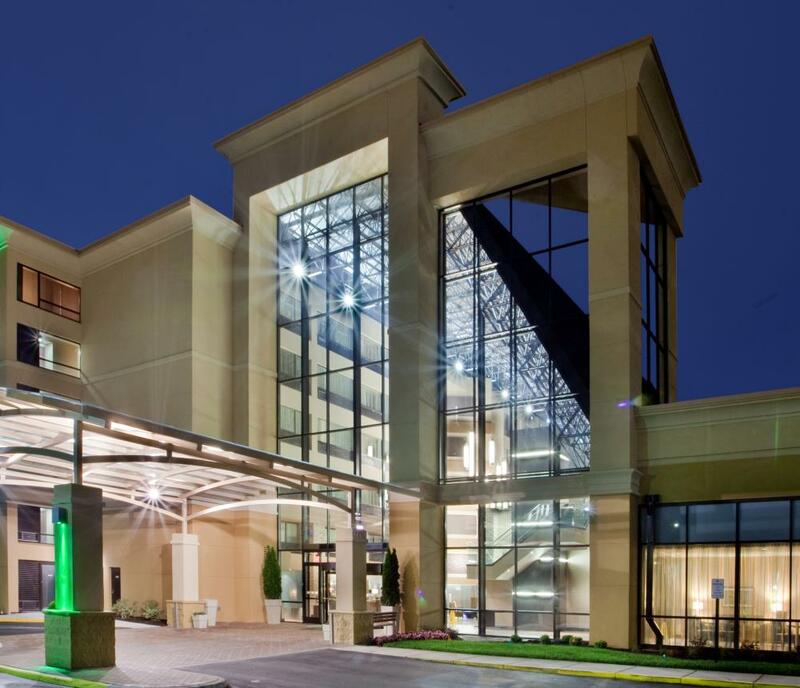 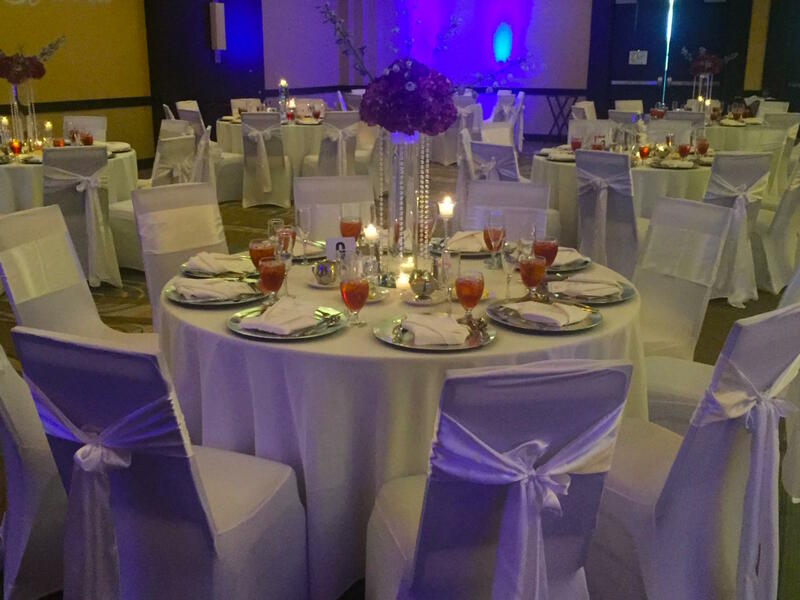 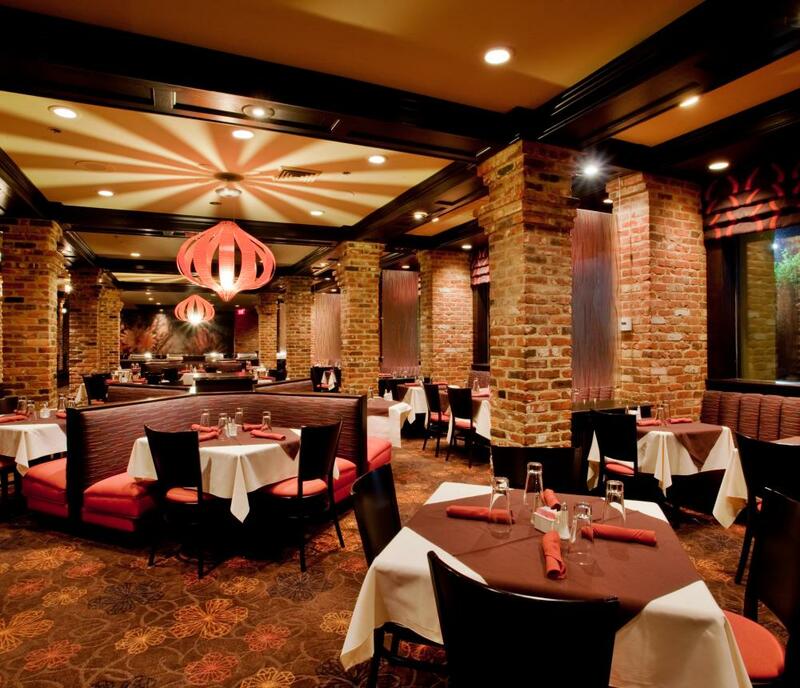 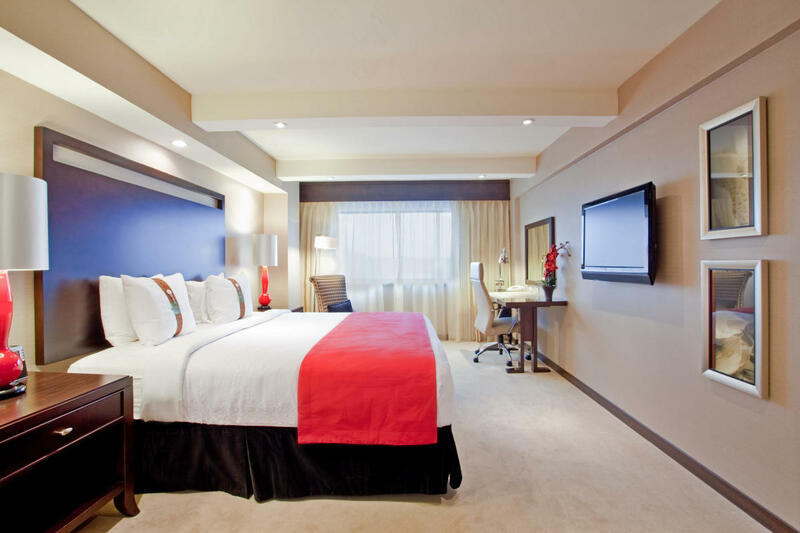 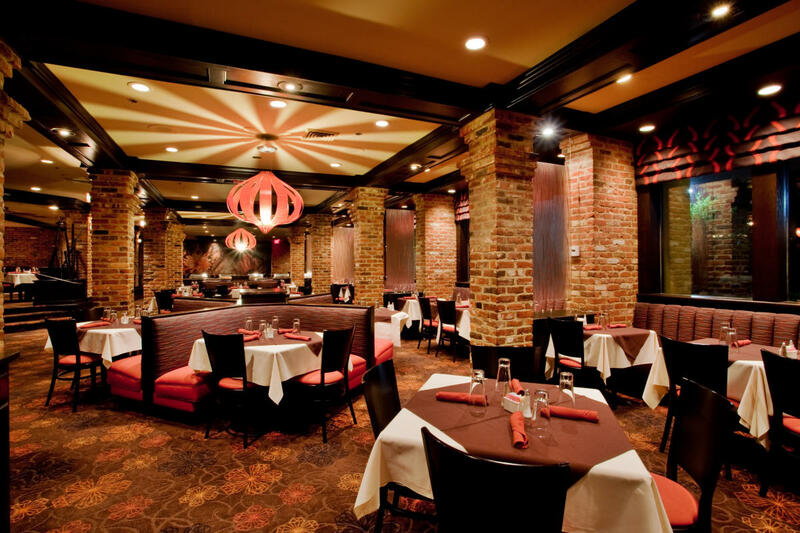 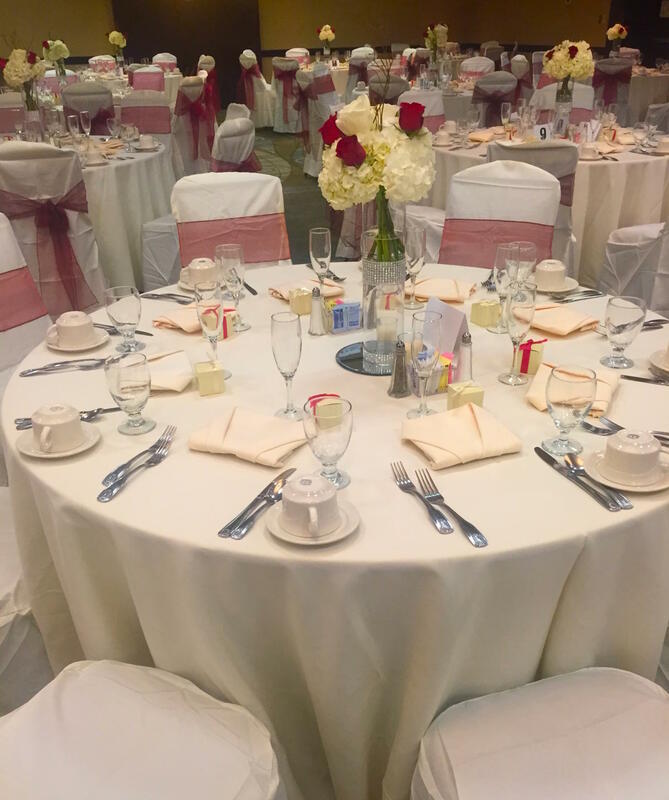 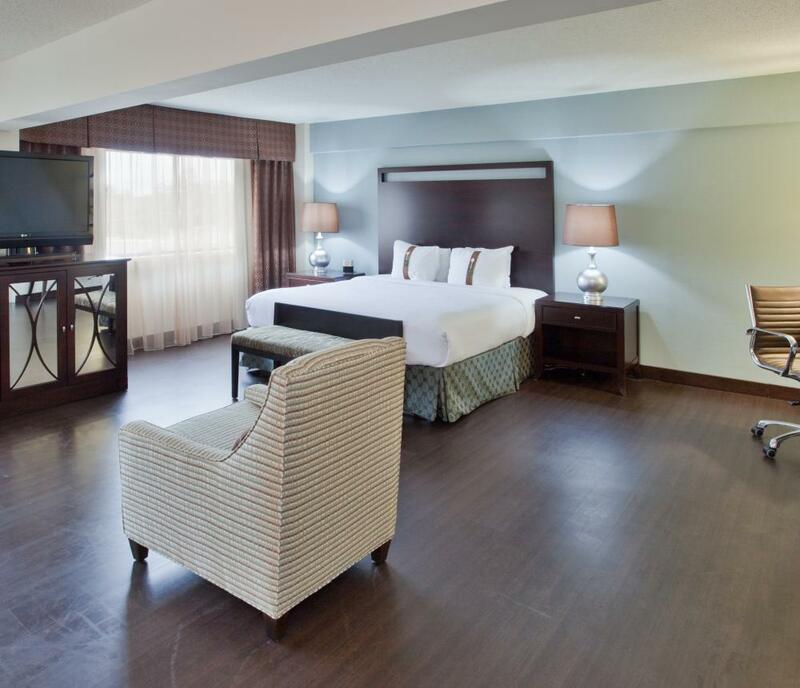 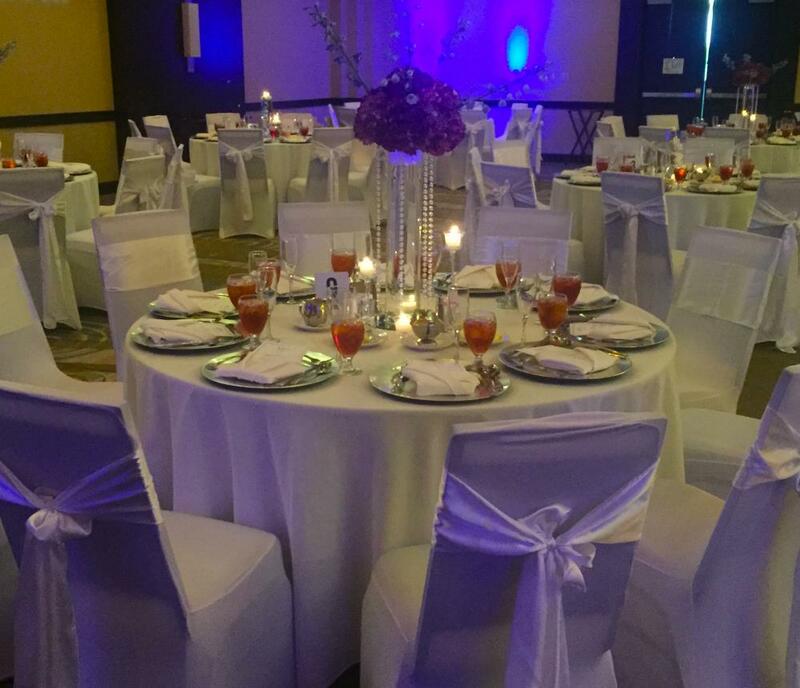 Complimentary services include airport transportation (Norfolk International Airport is 4.5 miles from our facility), local phone calls from guest rooms, and free parking. 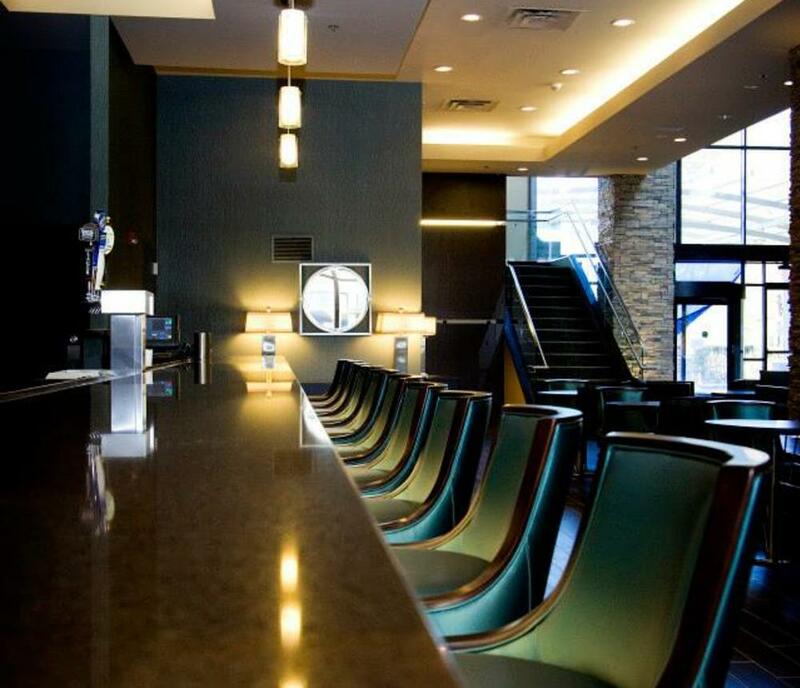 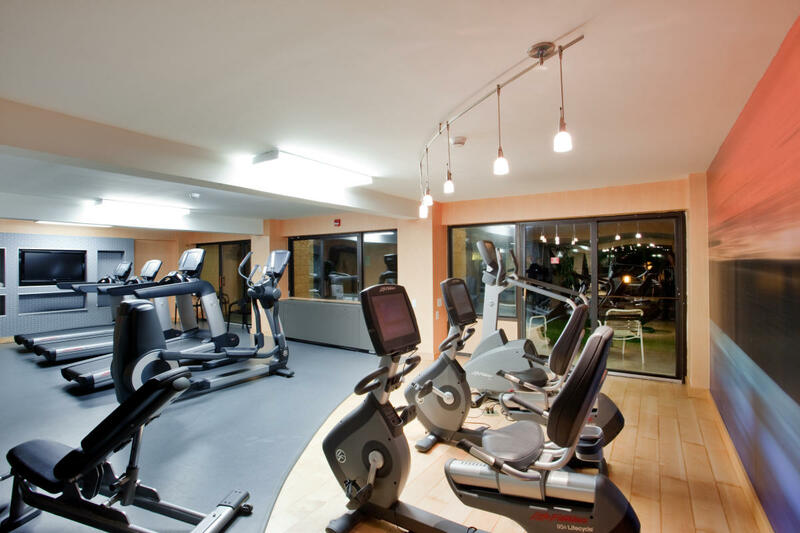 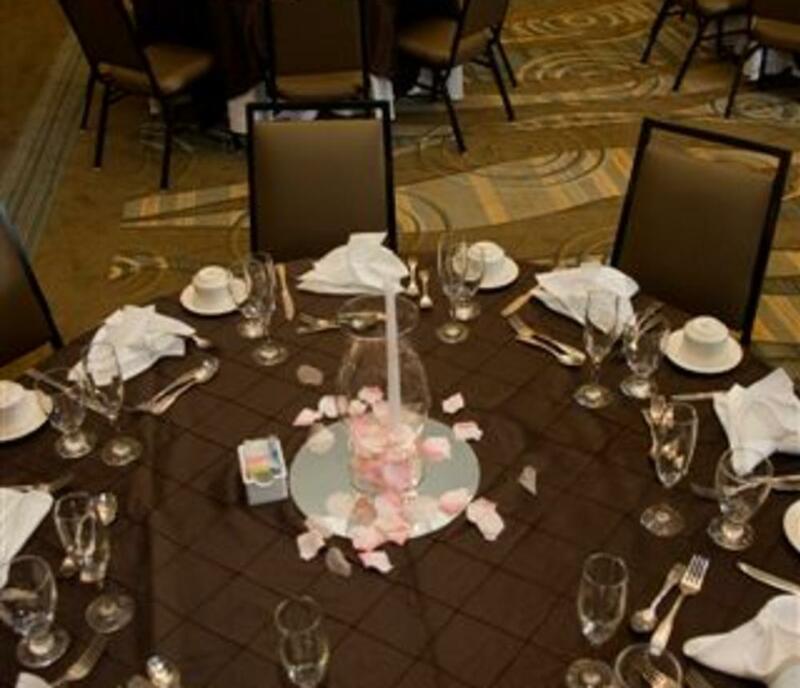 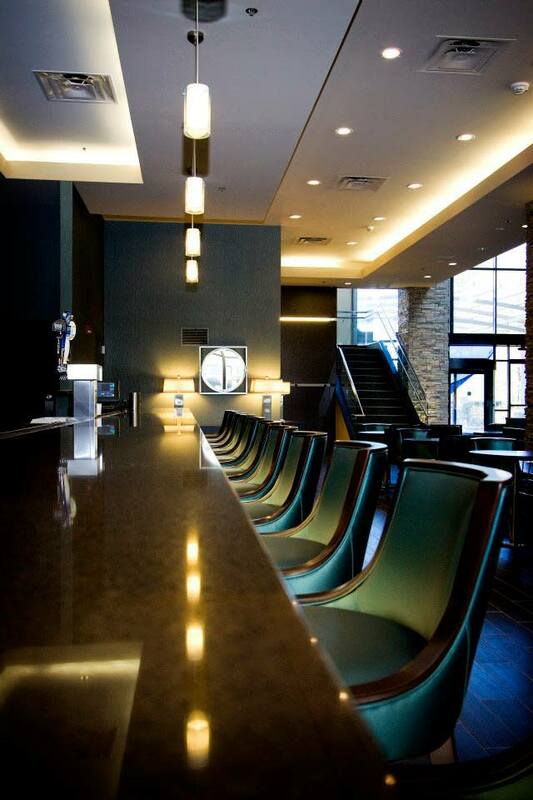 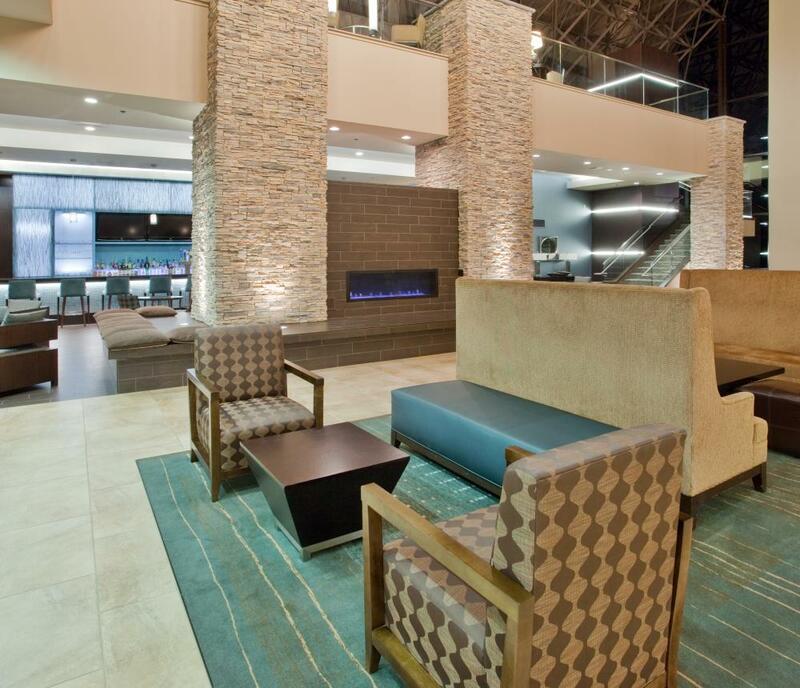 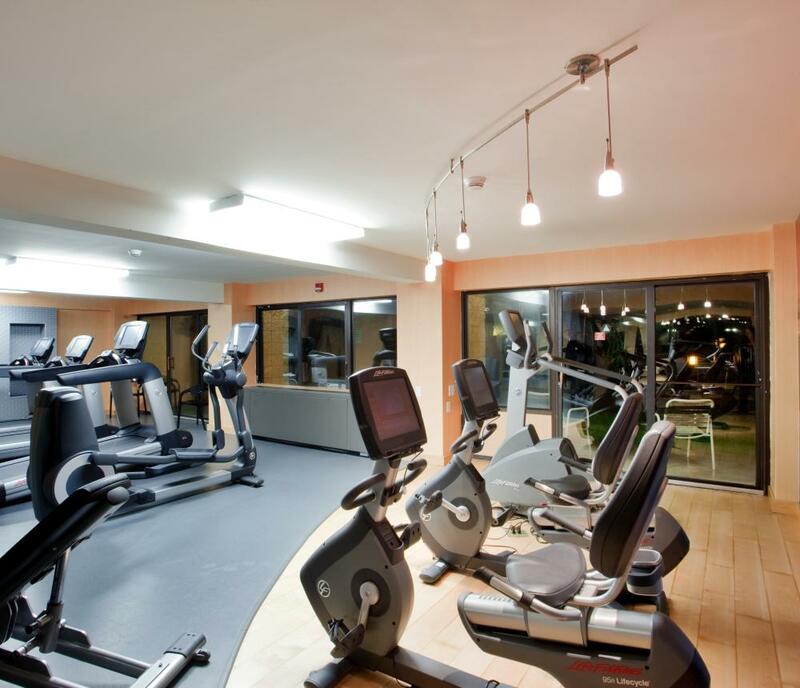 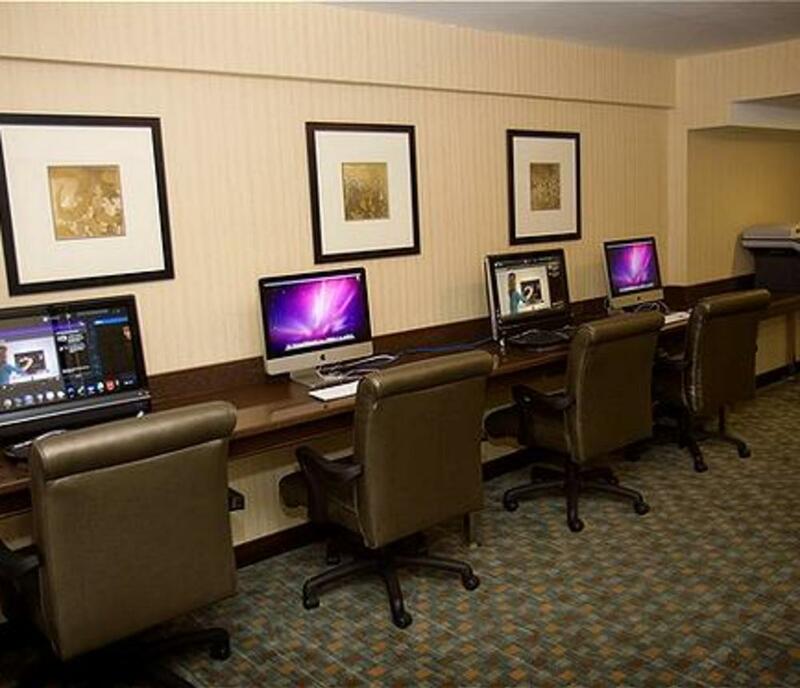 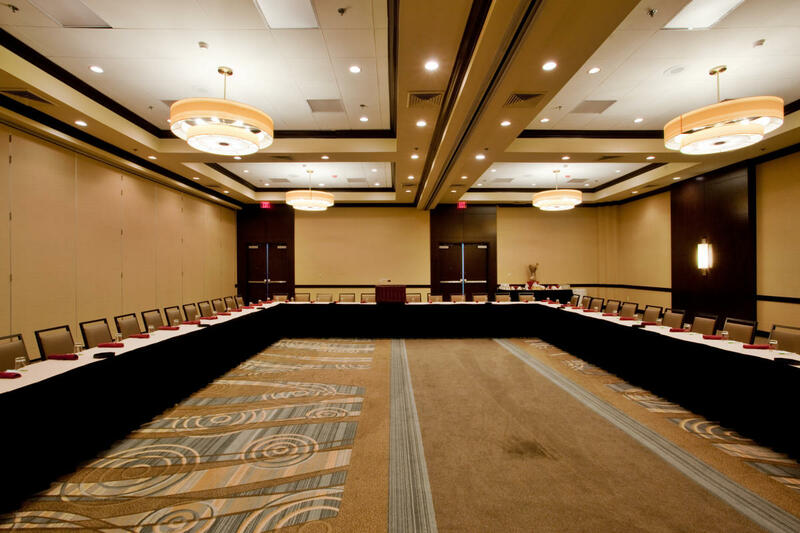 Additional amenities include: business center, outdoor swimming pool, three food and beverage outlets, an exercise room, 24-hour Corner Market, 22,000 square feet of functional meeting space, and free on-site parking for all guests and meeting attendees! 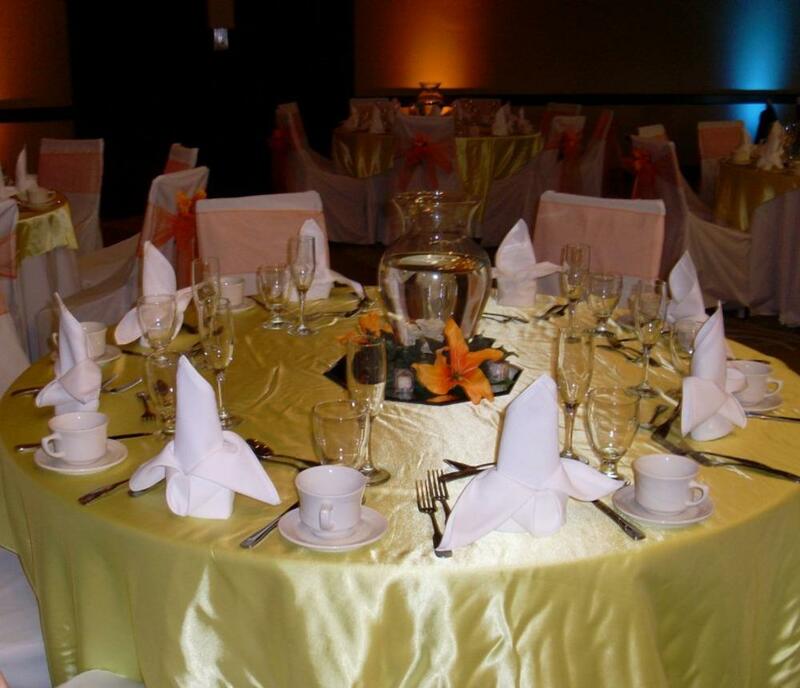 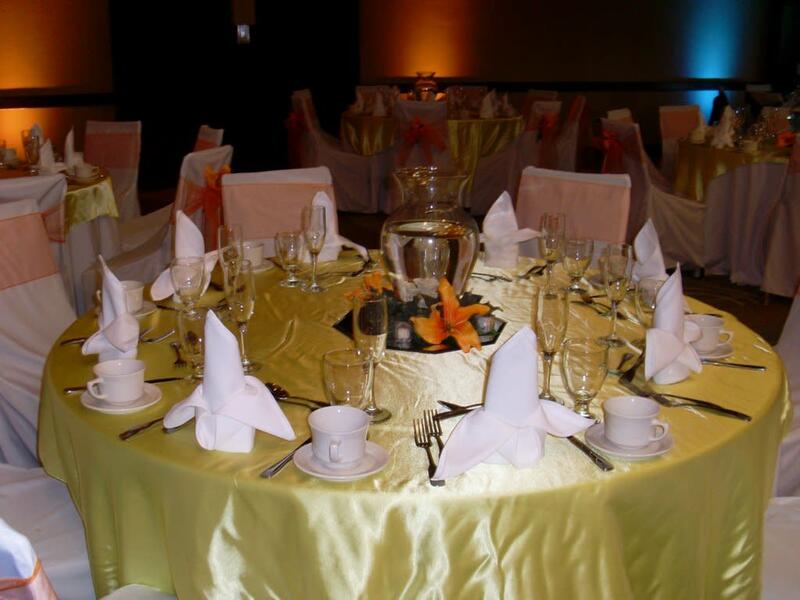 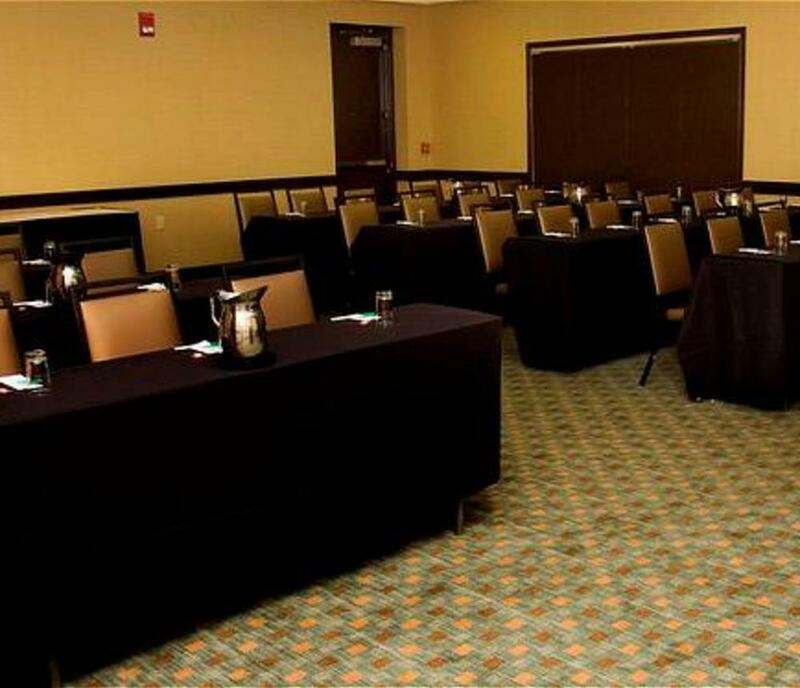 Description Exhibit space is available in the pre-function areas, and can be contained in either of the hotel's ballrooms. 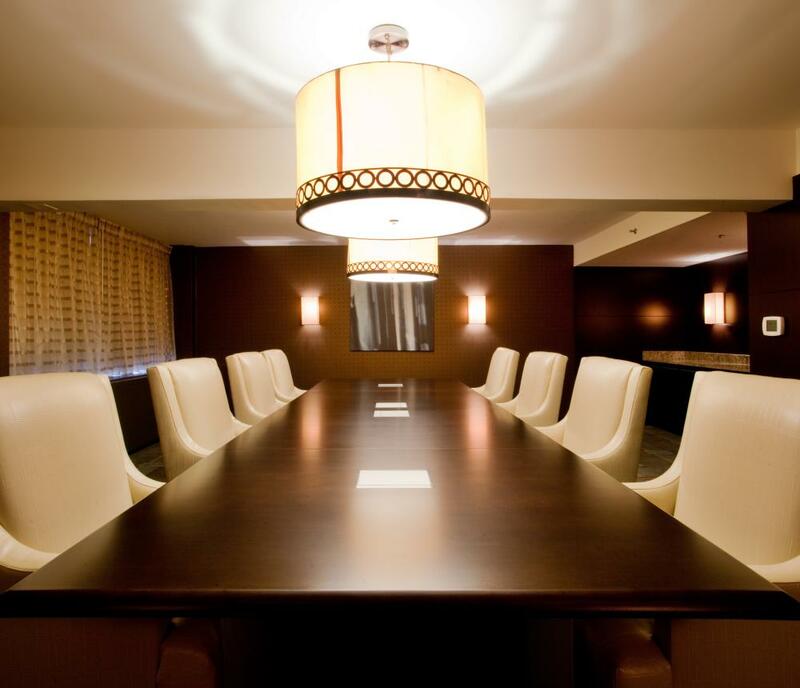 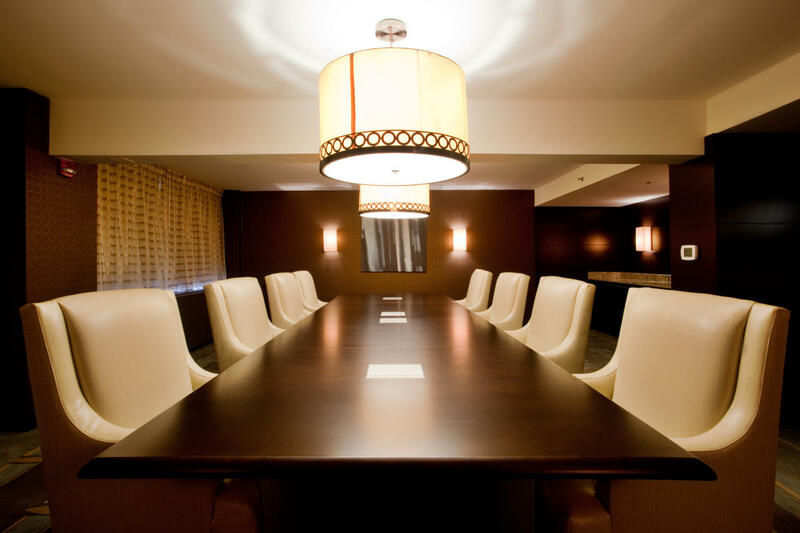 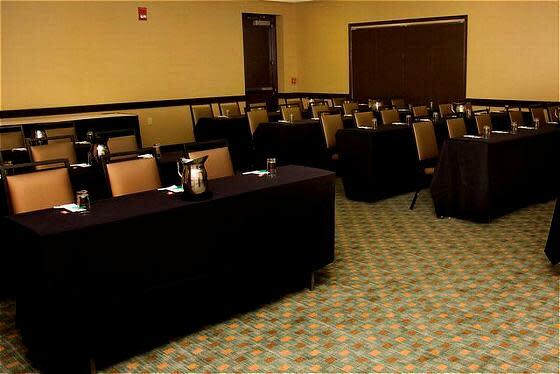 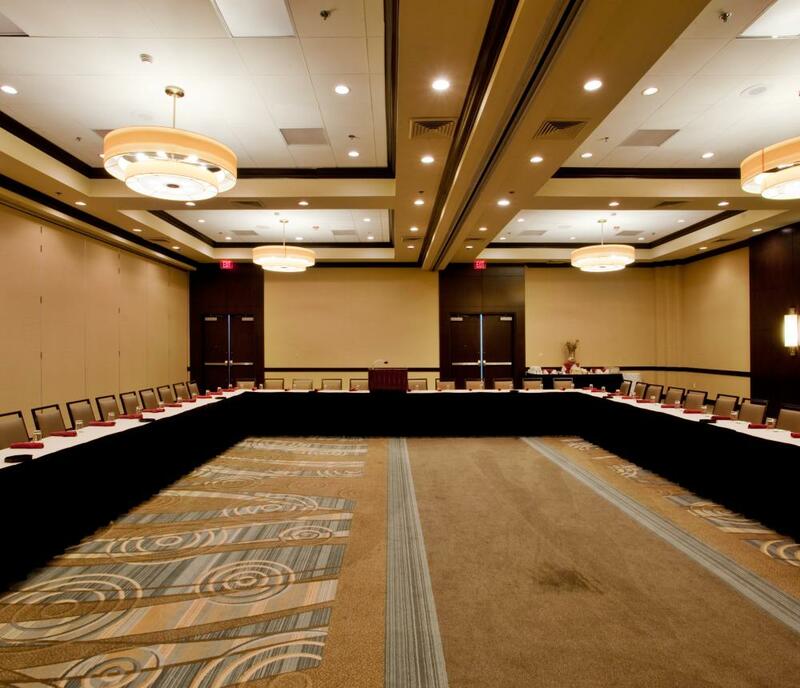 Meeting Room Specs 17 meeting rooms can host from 10 to 600 people depending on the type of event and room set-up!